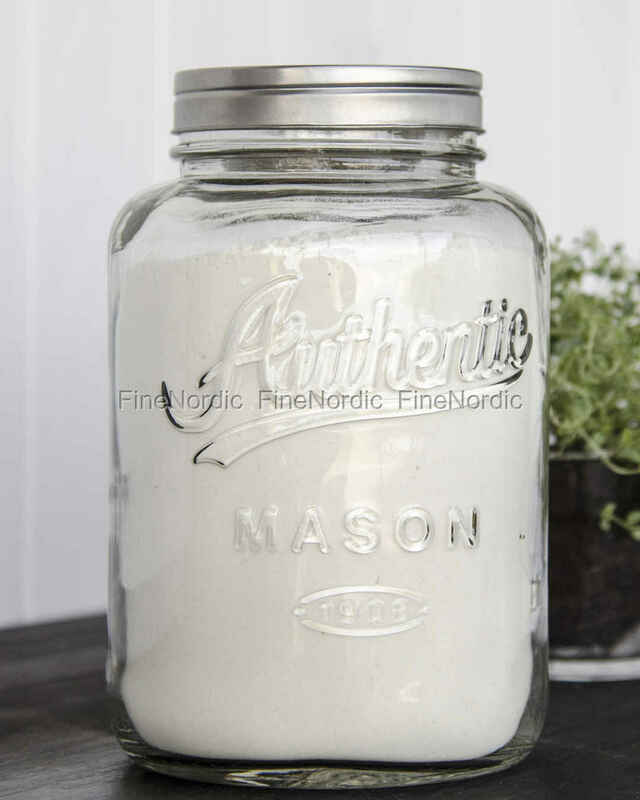 The large glass jar with metal cover by Ib Laursen is perfect for storing supplies. 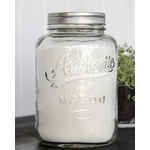 Sugar, flour, lentils and Co. can be safely stored in this 3000 ml glass container. Thanks to the transparent glass, you can immediately see what is in the glass jar and thus keep a good overview of your supplies. 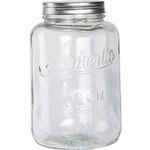 The glass is simple yet very stylish and can stand in the pantry just as well as on the kitchen counter. The best place might just be where it’s always just within reach, when you need to use it.